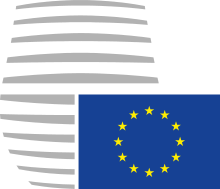 The General Secretariat of the Council of the European Union, also known as Council Secretariat, assists the Council of the European Union, the Presidency of the Council of the European Union, the European Council and the President of the European Council. 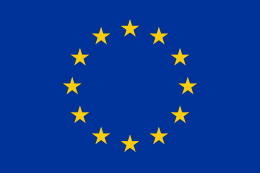 The General Secretariat is headed by the Secretary-General of the Council of the European Union. The Secretariat is divided into seven directorates-general, each administered by a director-general. The Secretariat is based in Brussels, in the Justus Lipsius building. 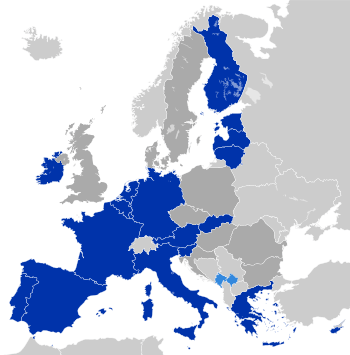 The respective secretariats of the Schengen Agreement and of now-defunct Western European Union and European Political Cooperation have along the years been integrated with the Council Secretariat. The current secretary-general is Jeppe Tranholm-Mikkelsen, who was appointed on 1 July 2015. He succeeded from Uwe Corsepius. It "shall be closely and continually involved in organising, coordinating and ensuring the coherence of the Council's work and implementation of its annual programme". This involves 'traditional tasks', such as planning, convening and organizing the meetings (around 100 sessions of the Council, and more than 3500 meetings of working parties and other gatherings every year, e.g. extraordinary Council meetings or EU meetings with other states), arranging rooms and translation, making the minutes, acting as the Council's registrar and memory by keeping archives, and being a depositary for international agreements. It acts as a legal adviser and political counsellor to the EU Presidency. It advises the Presidency, especially in working out the compromises on which Council decisions and other acts will be based. Members of the Secretariat's Legal Service are on hand at all important meetings to advise on issues raised in the discussions and to clarify the legal aspects of certain procedures. The Legal Service also represents the Council before the Court of Justice of the European Union, the General Court (European Union) and the European Union Civil Service Tribunal. The Council Secretariat also plays an important role in the EU's intergovernmental conferences (IGC), because it provides the IGC Secretariat. Apart from legal advice, it also tries to be an honest broker among member states. Close observer have argued that the Council Secretariat, together with the Presidency, is the most important actor in the IGC. The organisation of the General Secretariat is decided by a simple majority of votes by the Council. The Secretary-General is also appointed by the Council. It currently consists of 7 directorates-general, the Legal Service, 5 departments under the Secretary-General (e.g. internal audit, general political questions) and has around 3200 employees. ↑ "Jeppe Tranholm-Mikkelsen appointed new Secretary-General of the Council". consilium.europa.eu. 21 April 2015. Retrieved 19 December 2015. 1 2 "An Introduction to the Council of the European Union", European Communities, 2008, p. 16. Beach, Derek (January 2004). "The unseen hand in treaty reform negotiations: the role and influence of the Council Secretariat". Journal of European Public Policy. Taylor and Francis. 11 (3): 408–439. doi:10.1080/rjpp13501760410001100279. Christiansen, Thomas (December 2002). "Out of the shadows: The General Secretariat of the Council of Ministers". The Journal of Legislative Studies, special issue: The Unseen Hand: Unelected EU Legislators. Taylor and Francis. 8 (4): 80–97. doi:10.1080/13572330200870006. Duke, Simon; Vanhoonacker, Sophie (2006). "Administrative Governance in the CFSP: development and practice". European Foreign Affairs Review. Wolters Kluwer. 11 (2): 163–182. Gray, Mark; Stubb, Alexander (September 2001). "Keynote article: the Treaty of Nice – negotiating a poisoned chalice?". Journal of Common Market Studies. Wiley. 39 (S1): 5–23. doi:10.1111/1468-5965.39.s1.2. Hayes-Renshaw, Fiona; Wallace, Helen (1997). The Council of Ministers. New York: St. Martin's Press. ISBN 9780312164119. Westlake, Martin (1995). 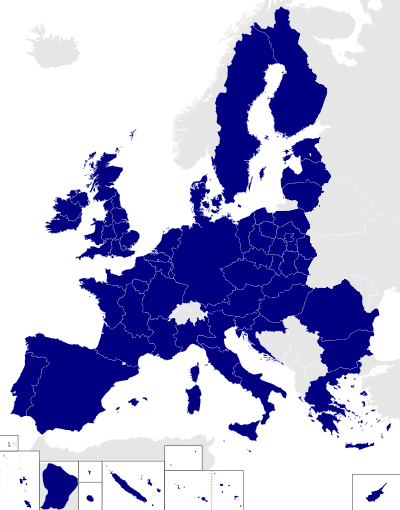 The Council of the European Union. London New York: Cartermill Stockton. ISBN 9781561591411.